I hope the brown one has life alert. 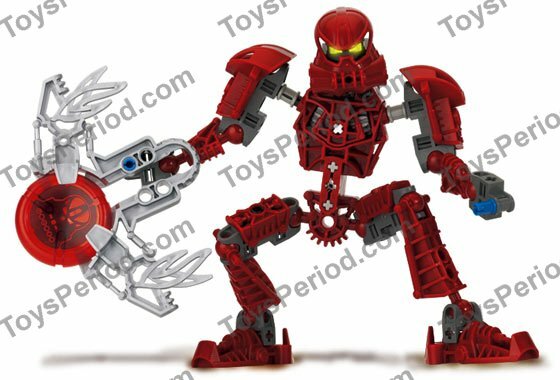 I mean, I can kinda understand for the Bohrok because finding a properly menacing pose for them is a bit of a challenge. But you know, they could simply have used the poses/pictures from the boxarts like they did before. You look like the left half of your body doesn't know what the right half is doing. 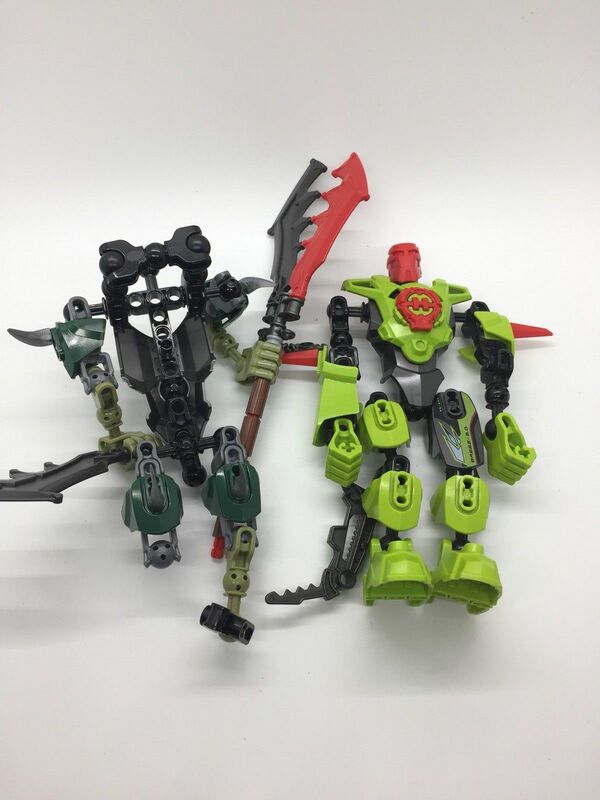 Error 1: Lego traveled to when i used that cragger technique and stole it from me, then went back to the past to release it as a set. 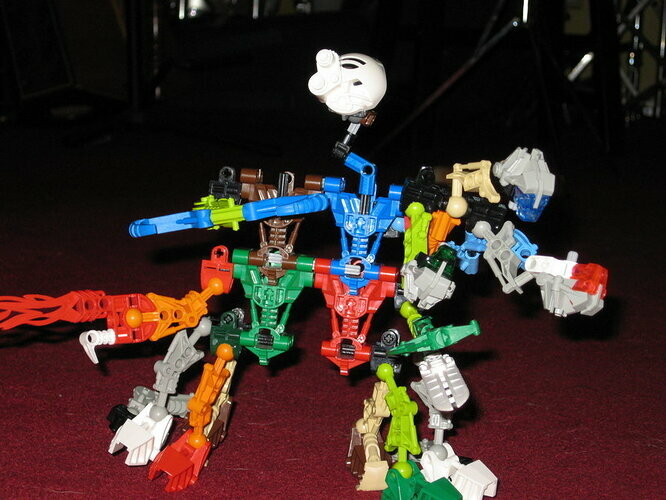 Error 2: cragger's forearm, breeze's hand, and cragger's hand. Error 3: What was error 3 again...? Oh yeah they're incomplete.